Coping with the loss of a loved one is always heart-breaking for both you and your whole family. During this painful period in your life, it is essential that you know what is going to happen next in the following weeks and months. This is to find a way through it without leaving you emotionally scarred. Likewise, such an issue will help you deal with the practical arrangements involved when someone passes away. 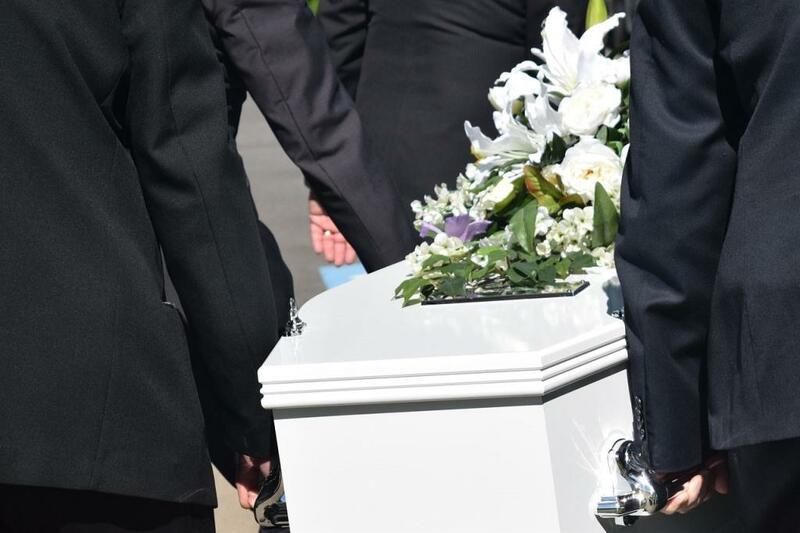 The first thing you will need to deal with alongside your grief is how to plan a funeral. This is important for you and your family to have the chance to say goodbye properly. This is also a practical step you can take to cope emotionally with the process in a constructive way. If your loved one has died unexpectedly or the cause is not yet known, an inquest is fitting to find out what has happened to him. If it should come to light that the death could have been preventable (for example, having been caused by medical negligence), then you can begin seeking justice for fatal accident claims. The best way to do this is to find a reputable solicitor that specializes in these types of claims. They can provide expert advice to help you make the right choices about how to move forward and what legal rights you have. When a member of your family dies in such a way, the least your family deserves is the financial peace of mind to grieve. When dealing with a situation like this, you need to know how grief counseling can help you. Even if you initially don’t believe you need it, or as in many cases are too proud to reach out for help, there is no shame in taking proactive measures to safeguard your mental health. Even if the person who has passed away was sick for a long time, it is still nearly impossible to mentally prepare for the loss of the person you love. The anxiety, griefing, and hurt may lead to feelings of stress and panic, alongside the expected sadness of them passing. Getting a professional to guide you through this turbulent time will help your family come together, rather than fall apart. 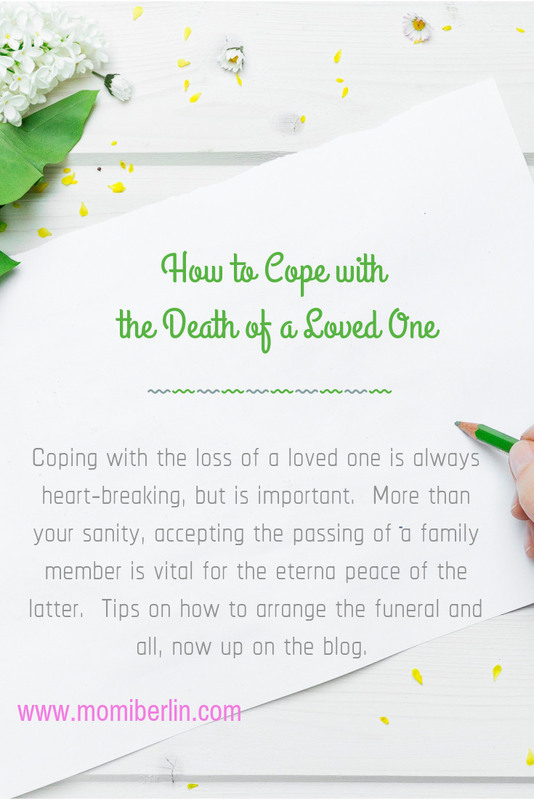 Coping with the death of a loved one can be difficult, but it is something important. More than for your sanity, accepting the passing of a family member is vital for the latter’s eternal peace. We hope you find this article helpful. And we wish that no such thing happens to your family in the near future.